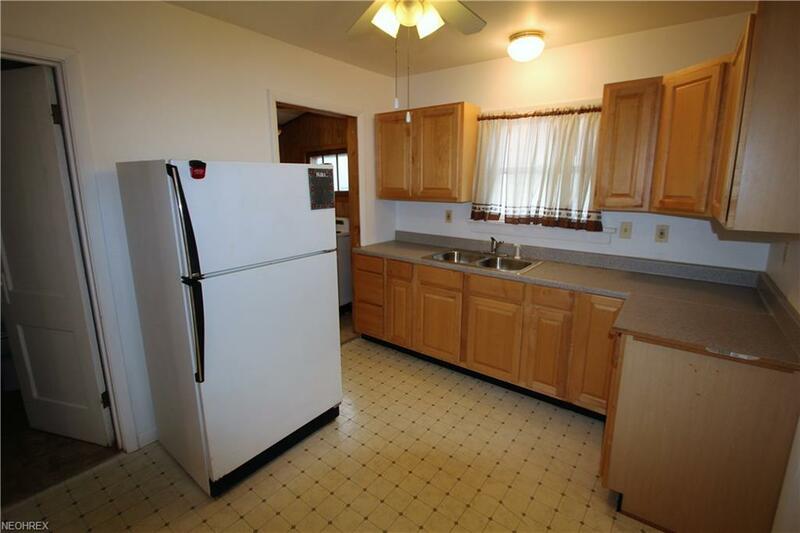 *Reduced Price*This 2 bedroom ranch is a house that won't take much to make it into a home! 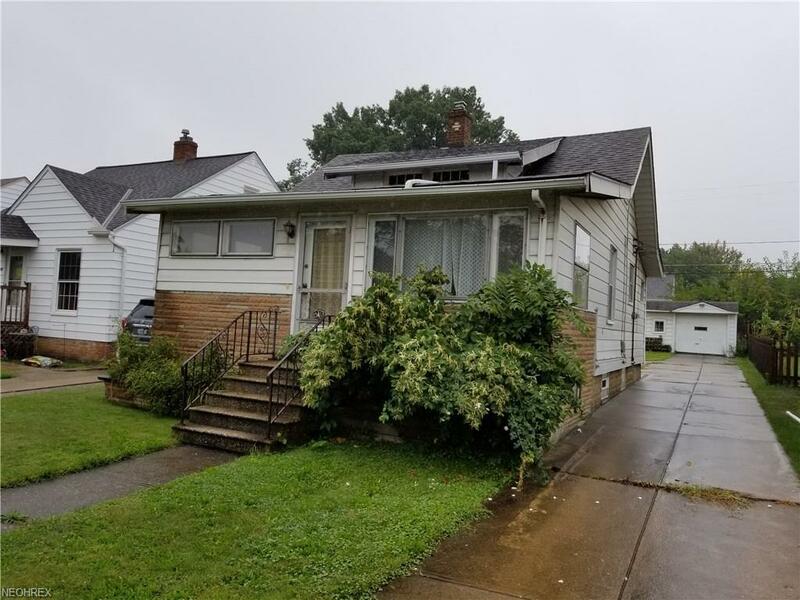 This home is nestled in Parma and Located minutes away from Grocery, Shopping and Local Parks (Veterans Memorial Park & Cleveland Metro Park) and only about 20 minutes to downtown Cleveland. 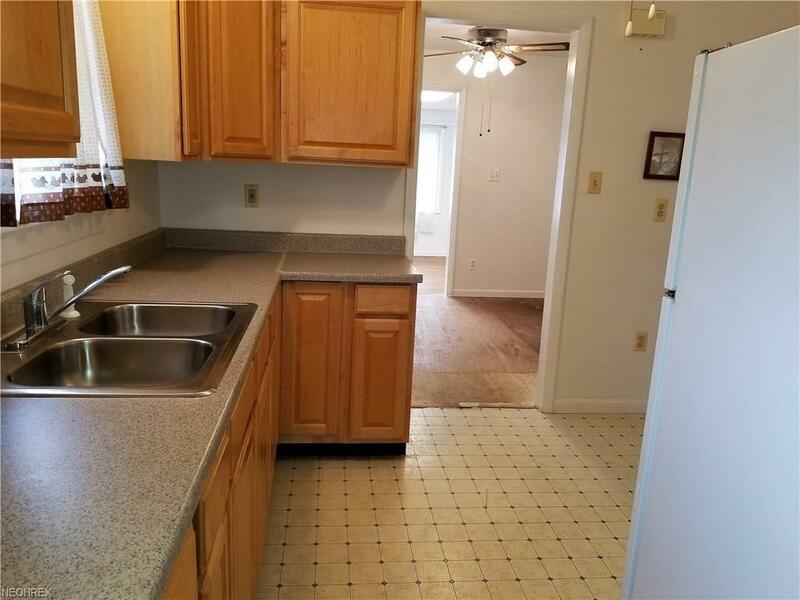 The mechanical systems inside have been largely updated and well maintained including upgrades to the Electrical wiring and service, PVC drains, some newer vinyl windows, newer kitchen cabinets, rear entry door and more! The walk-up attic has generous space and could be used for storage or even more! 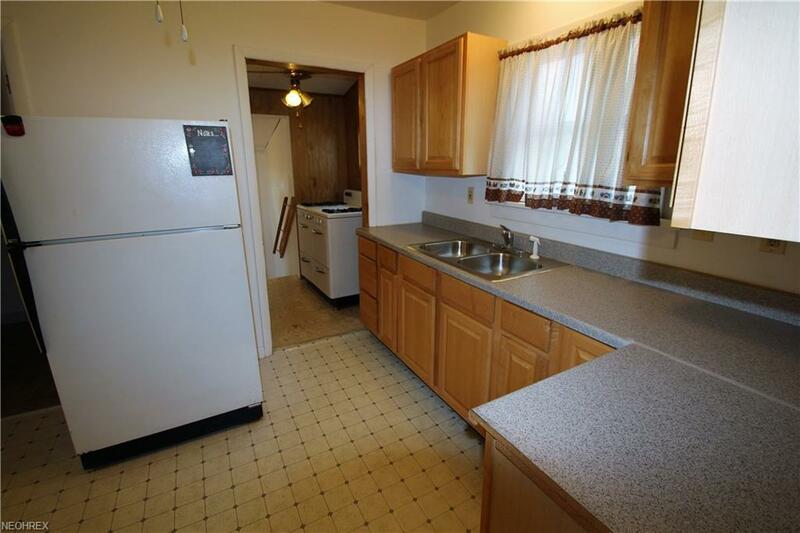 Needs some cosmetic work, but there is a gem here that is priced to sell! Listing courtesy of Vsd Realty, Llc.. Listing provided courtesy of Vsd Realty, Llc..